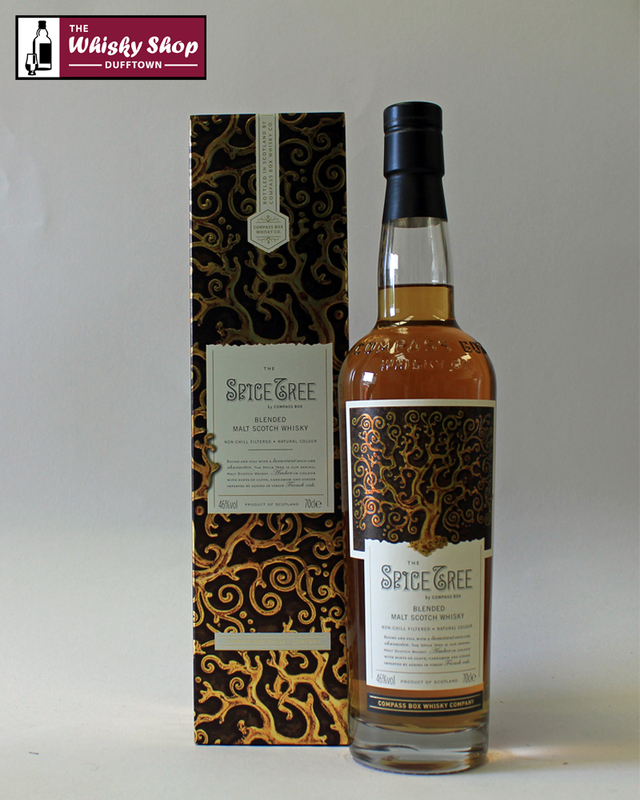 Compass Box tell us they make The Spice Tree using bespoke casks composed of new French oak for the heads of the casks and used American oak for the bodies of the casks. Compass Box tell us they make The Spice Tree using bespoke casks composed of new French oak for the heads of the casks and used American oak for the bodies of the casks. The whiskies are all Highland single malts primarily from the village of Brora. The WSD: Very light, soft vanilla with ripe pears, star anise, oranges and bourbon biscuits covered in vanilla custard. (V). Hazel nut treacle toffee comes through initially and then a touch of calvados. Then more caramel. (M). 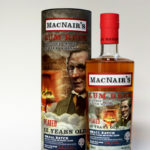 C.B: A rich, intensely-flavoured malt whisky, redolent of baking spices such as clove, ginger and cardamom, layered with toasty oak accents that all compliment the uderlying distillery character of the single malt used. The WSD: Soft to start then Christmas spices creep through along with under ripe bananas and oranges. New oak wood boxes carrying sherbet lemons. A drop of water sharpens the spices as if they have been dry fried in a pan on the stove. (V). Pineapple and treacle syrup, more like a pineapple liqueur. This could win a cocktail competition on its own (M).